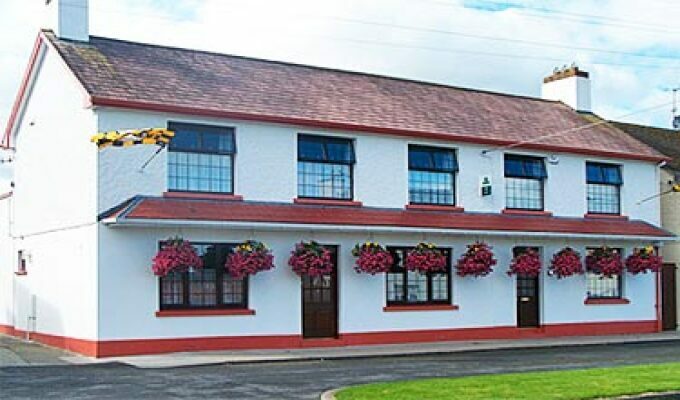 A warmly welcoming family run bed and breakfast, approved by the Irish Tourist Board, with spacious bedrooms and an enviable reputation. 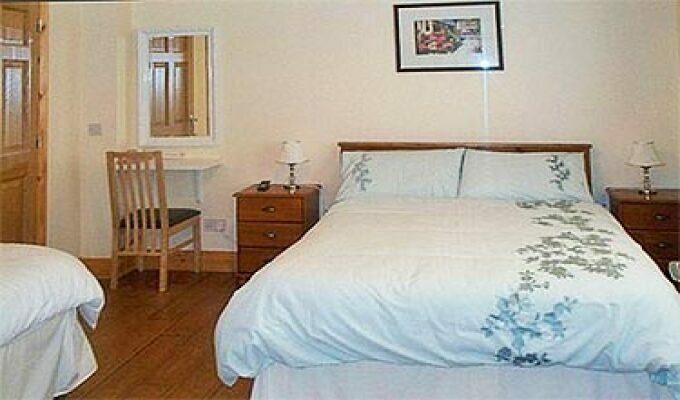 Situated just a short walk to the narrow streets of the medieval city centre of Kilkenny. 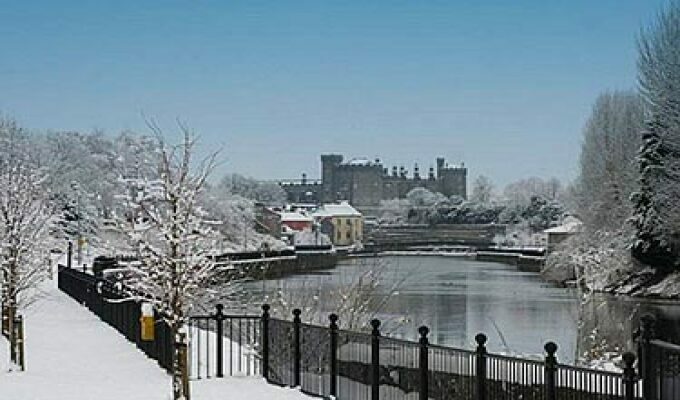 Kilkenny's main attractions include Black Abbey and St. Canices Cathedral, Kilkenny Castle, Rothe House and Round Tower. 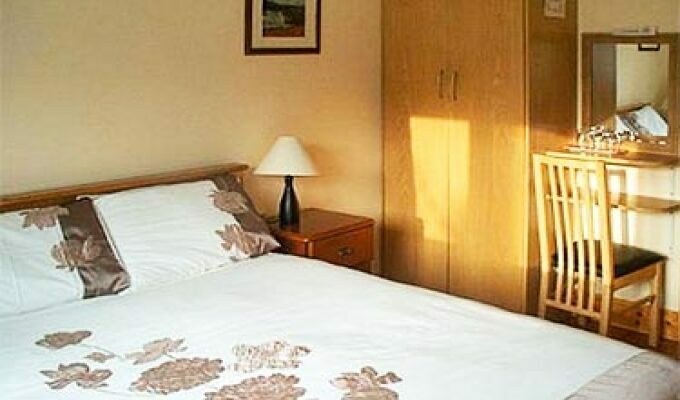 The bedrooms of Kenmur House all have en suite bathrooms with Mira power showers. They have a hospitality tray with tea and coffee making facilities. Secure car parking. 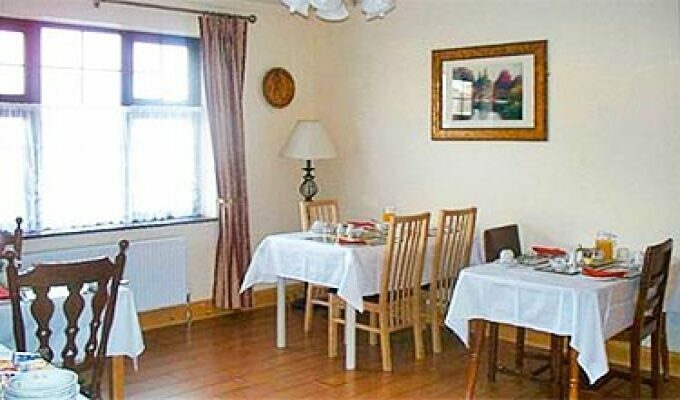 My wife and me had a very good stay in Kenmur House, very close to Kilkenny city centre. 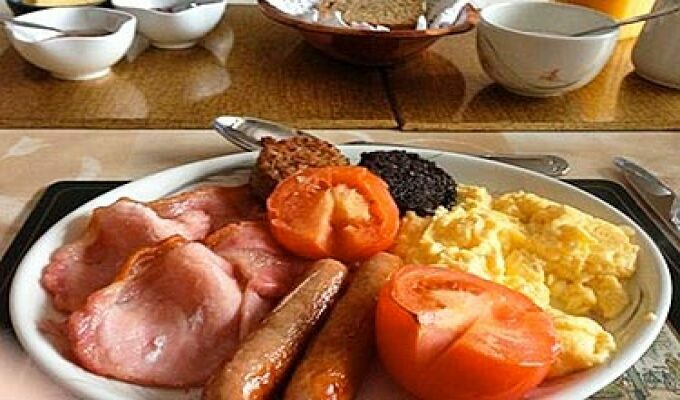 Geraldine and John are really welcoming and truly Irish, they gave us advices on must see in Kilkenny and surroundings. We recommend for future hosts.